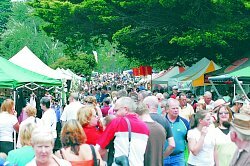 Over 300 stalls of gourmet foods, craft, plants & produce. All Australian made & grown. 2nd Sunday all year round, 9am - 2pm.